The Huawei P30 Pro and P30 Lite have already been launched internationally, and today they were launched in India at an event in New Delhi. 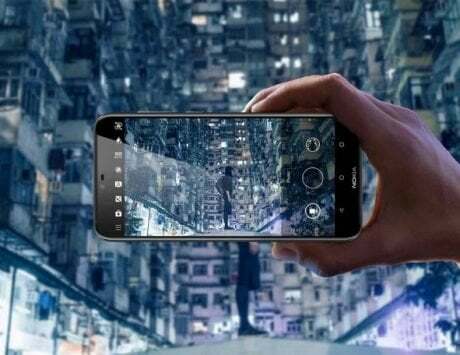 Chinese smartphone maker Huawei has launched its newest quad-camera flagship smartphone, the P30 Pro, and the lower variant P30 Lite for the Indian market. 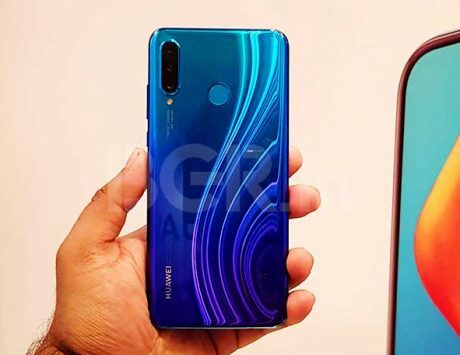 The Huawei P30 Pro was launched alongside the regular P30 at an event in Paris last month, and has now been launched in India. 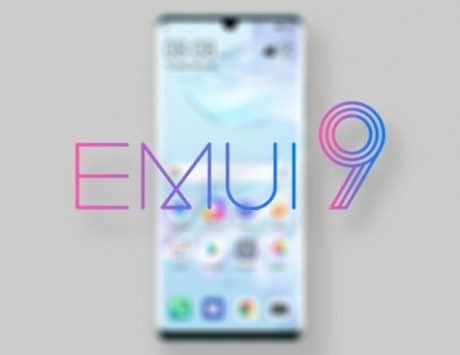 With the Huawei P30 Lite and P30 Pro, the company, which recently became the second largest smartphone maker, will try to challenge the likes of Samsung, Apple and OnePlus in the premium segment. The P in Huawei‘s P-series refers to photography, and with the results we have seen so far, the P30 Pro has the most versatile camera setup on any smartphone right now. It features a total of four sensors with three of them acting as camera sensors. The main sensor is a 40-megapixel optically stabilized unit with f/1.6 aperture and replaces the Bayer array with an RYYB layout allowing for increased light sensitivity. The second sensor is a 20-megapixel ultra-wide camera with f/2.2 aperture, while the third is an 8-megapixel OIS-enabled periscope unit allowing for 5x optical zoom. There is also a fourth 3D time of flight sensor that allows for better depth sensing and should help with portrait photography. 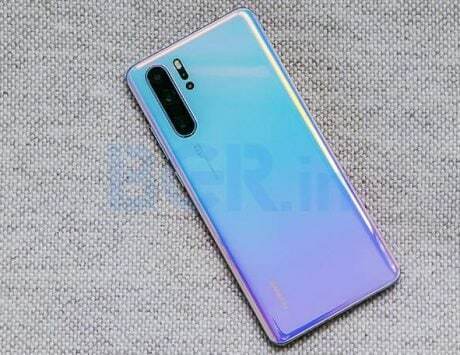 As for the rest of the specifications, the Huawei P30 Pro features a 6.47-inch Full HD+ OLED display, Kirin 980 SoC, 8GB of RAM, and 256GB of storage. There is a 32-megapixel selfie camera and the smartphone features a dewdrop notch at the front. It has glass back with IP68 water and dust resistance and runs Android 9 Pie. The P30 Pro also features an in-display fingerprint sensor and is backed by a 4,200mAh battery. Like the Mate 20 Pro before it, the Huawei P30 Pro also supports fast wired charging and wireless reverse charging. The Huawei P30 Pro is priced at Rs 71,990. It will go on sale via Amazon India. Buyers can pay Rs 2,000 extra to get the Huawei Watch GT worth Rs 15,990. 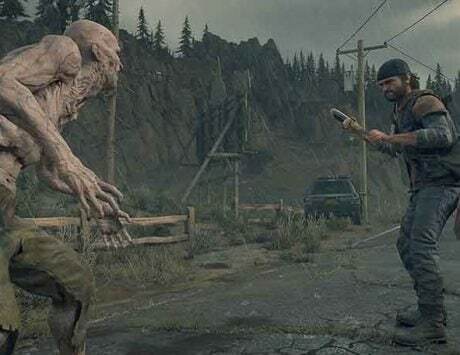 There will be no-cost EMI options, and cashback up to five percent. 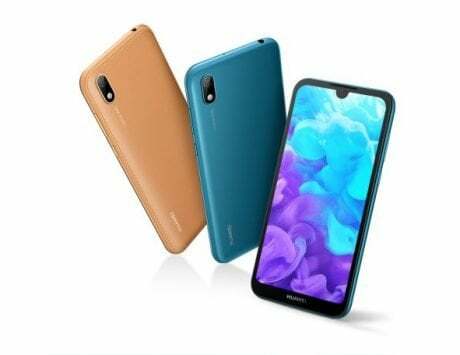 Huawei P30 Lite has been launched as the successor to the previous Huawei P20 Lite, and it features a triple rear camera setup. It sports a 24-megapixel main camera with f/1.8 aperture and phase detect autofocus. The main camera is paired with an 8-megapixel ultra-wide camera, and a 2-megapixel depth sensor. For selfies, the Huawei P30 Lite uses a 32-megapixel sensor and has a teardrop notch similar to flagship P30 Pro. It sports a 6.15-inch Full HD+ display and uses Kirin 710 SoC with 6GB RAM and 128GB storage. It supports expandable storage up to 512GB via hybrid SIM slot, and runs Android 9 Pie. The Huawei P30 Lite features a rear-mounted fingerprint sensor and is backed by a 3,340mAh battery. 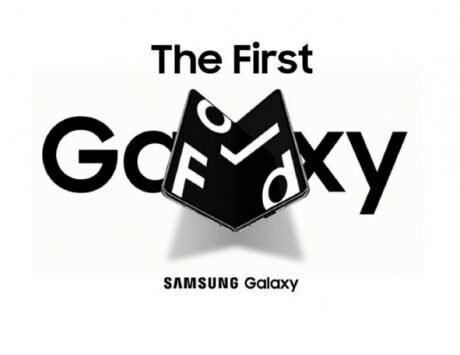 The smartphone has been announced in Midnight Black and Peacock Blue colors. The P30 Lite has been priced at Rs 19,990 for the base variant, and Rs 22,990 for the top variant. 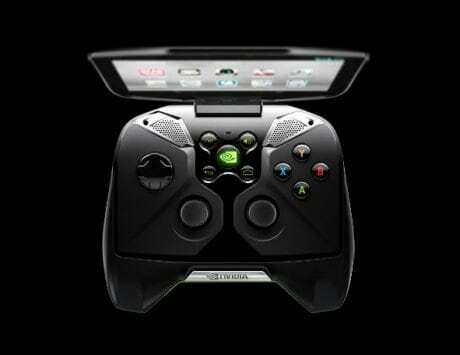 It too will be available via Amazon India and Croma. 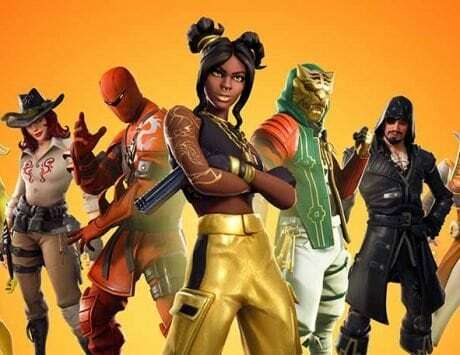 Both devices will be available starting April 25.